 Thank you for your interest in BREMAN CONSTRUCTION. Please fill out the form below and we will contact you within 24-48 hours. We appreciate your business!